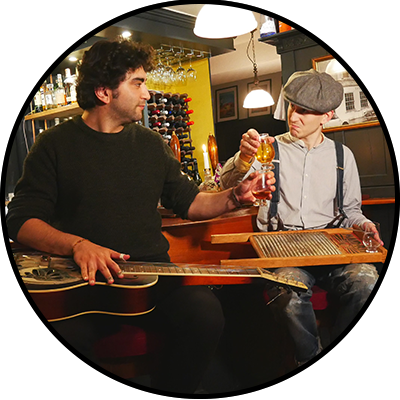 The Rhythm and Booze Project features Felipe and Paul, a duo fusing live music and whisky through gigs, tasting events, and multimedia. 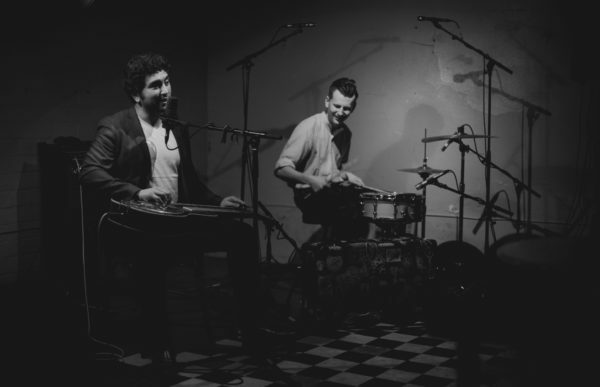 For their whisky tasting events, Felipe and Paul merge performance, live music, and multi-sensory experiences. 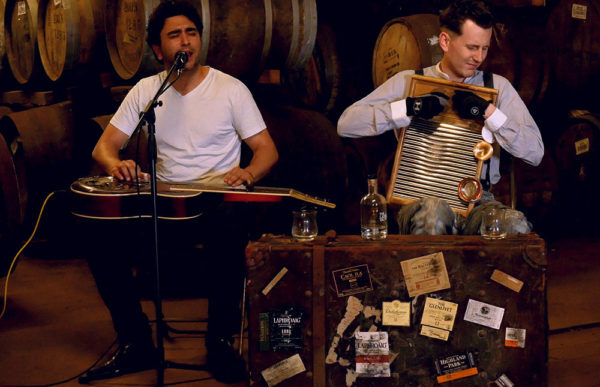 These guys combine toe-tapping, hip shaking blues with their superb whisky knowledge and passion. I can wholeheartedly recommend Felipe and Paul, they make up the perfect odd couple as companions on a rather interesting journey of intoxication of the mind and spirit. Like a great whisky, the Rhythm and Booze Project hit the top notes as well the subtle base notes, the perfect blend to pull your strings. 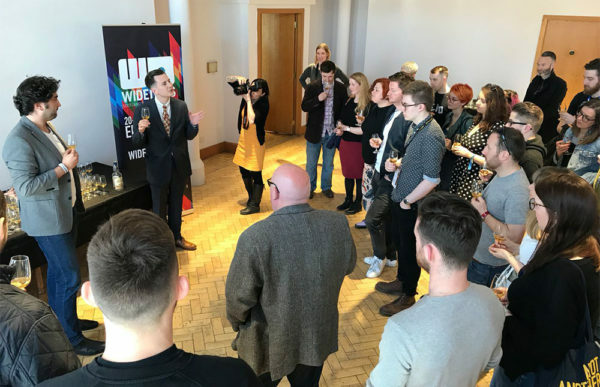 Felipe and Paul selected a really interesting range of whiskies for our tasting, and their commentary combined entertainment with in-depth knowledge. The feedback from our conference delegates was excellent.